Bridgit represents luxury buyers and sellers whose busy lives and limited availability require a representative they can trust implicitly to place their needs above all else. Bridgit’s genuine care for her clients sparks her desire to find the perfect home for them and she relentlessly works to do so. Bridgit gives the utmost attention and care to each and every client resulting in a distinctive level of service for both buyers and sellers. With a consistent focus on client’s overall goals and needs, Bridgit makes what is often seen to be a burdensome task a pleasant experience, allowing her to earn tremendous loyalty, referrals, and repeat business. Known for her likable down-to-earth character, creative problem solving and tactful negotiating skills, Bridgit’s primary objective is not only to please her clients, but to make their experience as stress-free as possible. During negotiations she focuses on the key drivers for all parties to ensure that the deal doesn’t get sidetracked over minor points and that clients are thrilled with the final result. Bridgit continues to cultivate great working relationships with other real estate professionals in D.C. Metropolitan area. Through these relationships she often has access to choice properties before they are publicly marketed. Drawing on her 20 year background in luxury goods coupled with excellent go-to teams for design, contracting and staging Bridgit is able to easily guide her buyers and sellers through this process creating a win-win situation for all. "We give her five stars in everything"
Bought a Townhouse home in 2016 in Germantown, MD. "We highly recommend Bridgit - she is wonderful!" We could not be more delighted with our experience with Bridgit! She guided us through a large renovation to our property with an expert hand, and helped us amazingly throughout the entire sales process. Bridgit cares! She was wonderfully kind, prompt to respond to us whenever we had questions, kept us up-to-date throughout the whole process, and always detailed. We highly recommend Bridgit - she is wonderful! 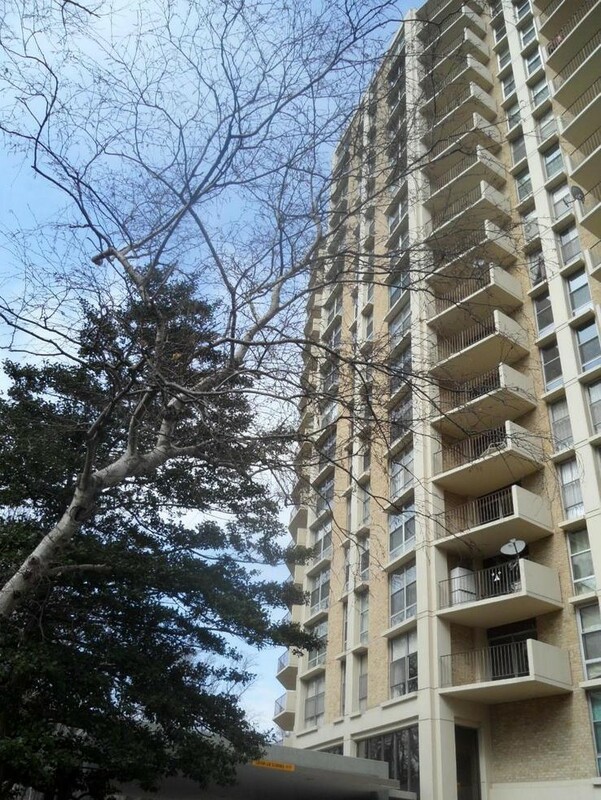 Sold a Condo home in 2015 in Cathedral Heights, Washington, DC. "I would recommend her unreservedly"
Bridgit is a true professional and a great person! 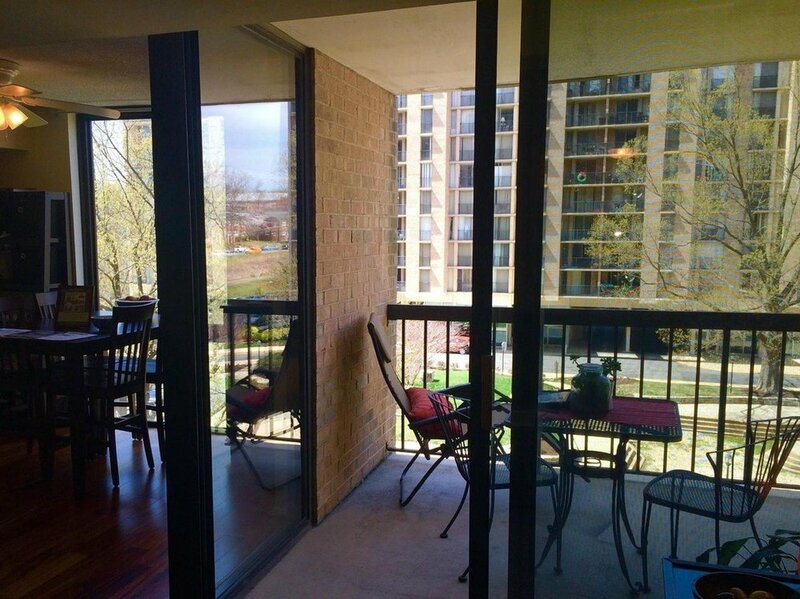 She staged the condo and had me make some repairs and painting and it sold immediately. She was really patient and understanding throughout the whole process. I would recommend her unreservedly. "I couldn't be more thankful!"